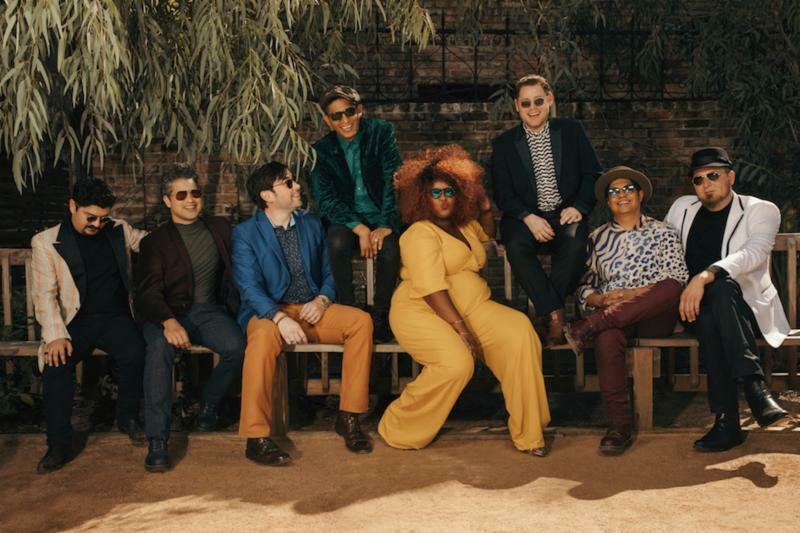 New Band The Suffers Release Mother’s Day Single “Mammas” | WATCH NEW VIDEO! Serve Up Their Delicious Blend Of Soul & Celebrate Mothers Everywhere with Mammas Just in Time For Mother’s Day! The Suffers pay tribute to their own mothers who make cameos in the video and who will inspire you to call your mom or a mother figure in your life and let them know how much they mean to you. The video also beautifully illustrates the fact that motherhood is universal. Saxophonist Dave McMurray to Release New Album “Music Is Life” on May 18th, 2018 | LISTEN! 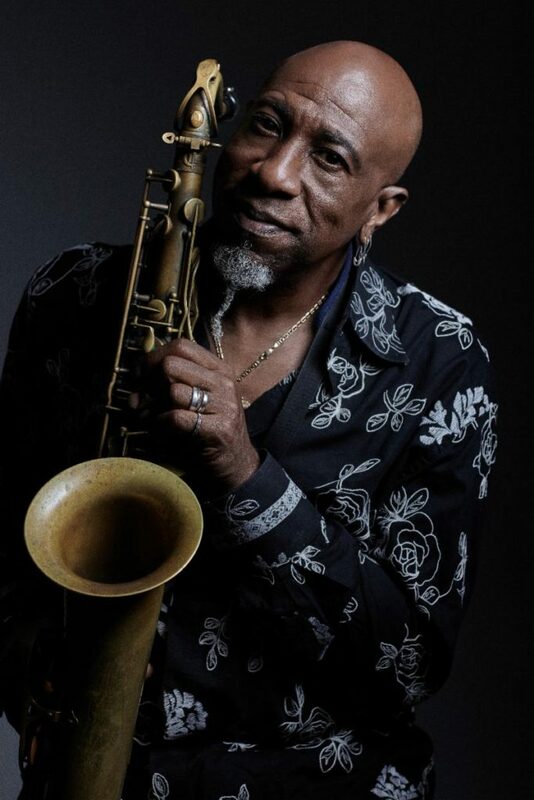 Dave McMurray’s Blue Note Records debut, Music Is Life, is a reunion of sorts, given the long history the saxophonist shares with the label’s president, and fellow Detroit native, Don Was.